Marine Construction is Our Passion! It’s Not Just Something We Do…It’s all We Do! 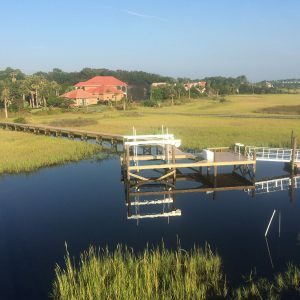 No matter what your needs, from large commercial marinas and bulkheads to beautiful family friendly residential docks, or dune walk-overs, Maritime Construction Inc. does it right. 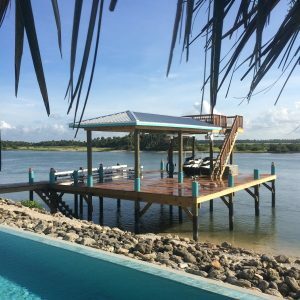 With over 25 years of marine design and construction experience we have the knowledge and expertise to bring your vision into reality. 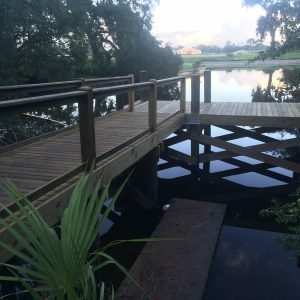 Maritime Construction Inc. will handle all the details of your project, from custom design, to permitting and construction… on time and within budget. 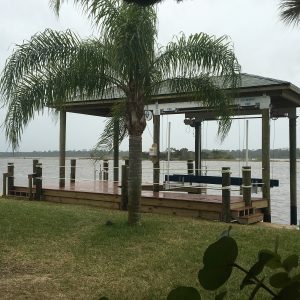 We are fully licensed and insured including Longshore and Harbor Workers’ Compensation insurance coverage as required by Florida law for all dock builders. We treat our clients the way we would like for our families to be treated. 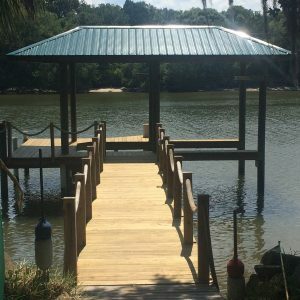 Dealing openly and honestly with each customer, Maritime Construction Inc. always use the highest quality materials in delivering functionality, beauty and value to any oceanfront, riverfront, or lakefront marine construction project. 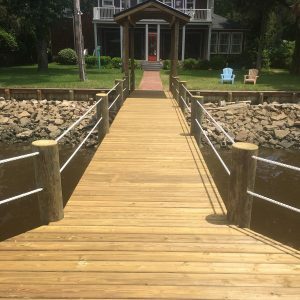 Schedule a Free Maritime Construction Estimate Today! 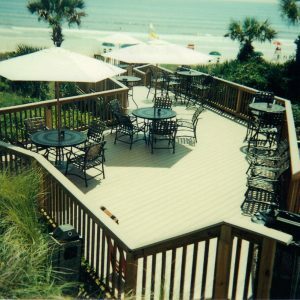 Headquartered in Flagler Beach, Florida - Maritime Construction Inc. offers over 25 years of marine construction knowledge and expertise to clients from Northeast and East Central Florida. We take great pride in providing only the best in quality construction and materials, and deliver the best customer service in the industry. 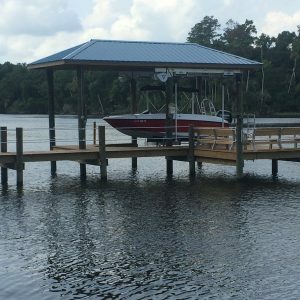 We are the Northeast and East Central Florida marine construction experts for any type of residential or commercial marine project. Copyright @ 2017 |Maritime Construction Inc. All Rights Reserved.